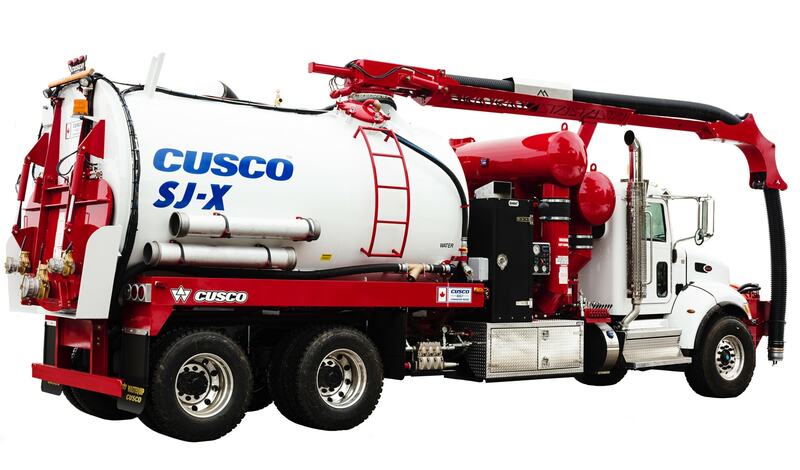 The underworld can be a dirty place, but Cusco’s new Sewer Jetter obliterates blockages to keep you up and running when you need it most. This industry-leading truck performs major cleanups by excavating debris with a 26 ft. boom reach and a 270 degree boom rotation to reach every clog, every time. Outfitted with quality components and reverse engineered for optimal weight and payload with a superior operator control system, the Sewer Jetter is packed with features and benefits to outlast the competition.